♣ Mission 4: Let more people know about Japanese and South Korean Pop culture – share the world! 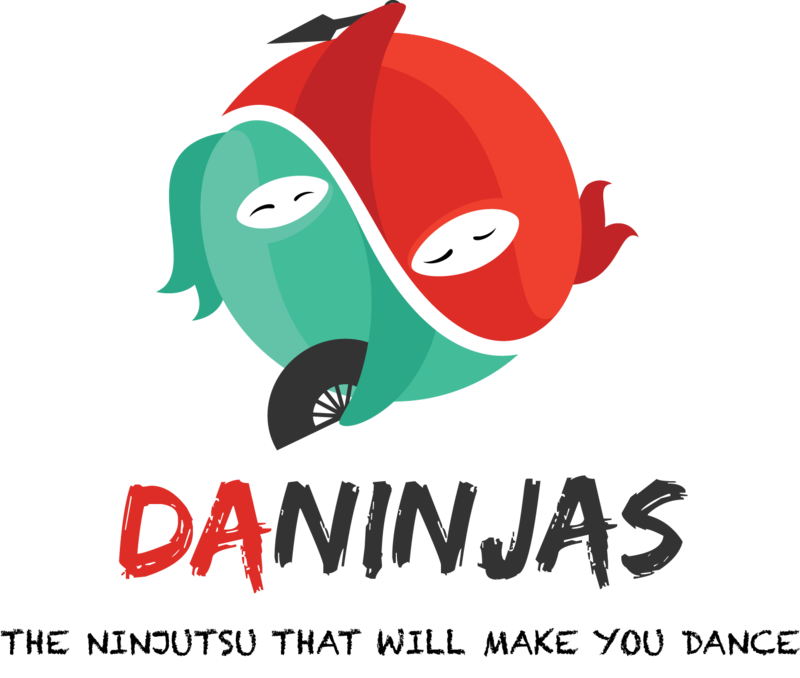 The DaNinjas were founded in August of 2012 by a group of girls who met on the internet. At first, the only thing they had in common was their enthusiasm for Japanese and South Korean pop culture. Despite all their differences, every weekend they would gather in a garage to dance and share their passion. From there, they started making videos and performing on some local events. With the time, the members’ lineup changed, but the group continued to grow gradually, and now the DaNinjas are a project dear to many, supporting the dreams of a group of young people. ARE WE REALLY NINJAS? WHY ‘DANINJAS’? The concept behind the name ‘DaNinjas’ was born from the diversity and adaptation abilities present within the group. As dance lovers, we search for the ability to adapt to different dance styles and different cultural influences. We look forward to the ability of becoming someone else during each short time we are on stage. We feel like ‘ninjas’ camouflaging themselves, battling in their missions, going beyond their limits, and nourishing new abilities. The name ‘DaNinjas’ connect us of course to the asian culture, but more than that, it connects all members, who – aside from their different ages, backgrounds, and experiences – can be united by a big passion and mission. We hope that you can also feel this ninja-like magic that connects the DaNinjas members. May we become the Ninjutsu that makes you dance. There are currently not any Who are we? available.